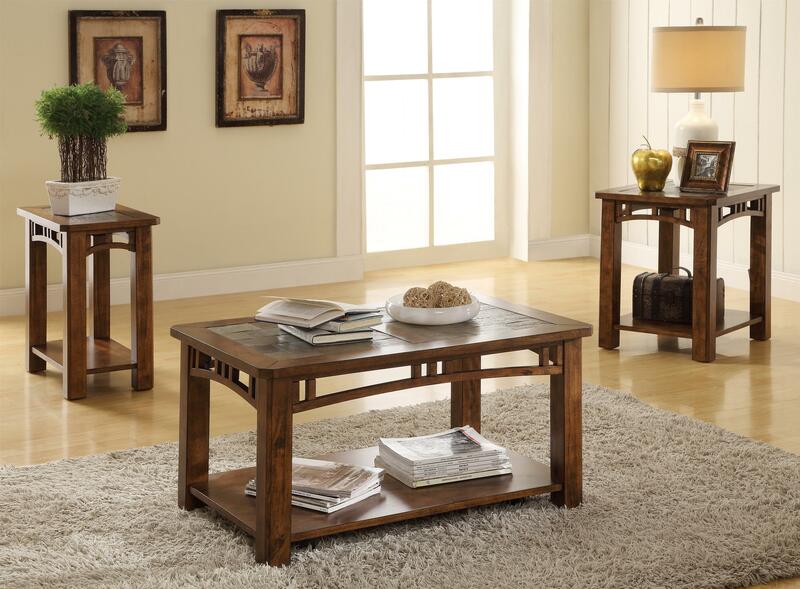 Warm up your living room with the rich tones and stunning features of the Preston Collection. 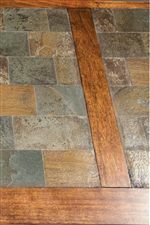 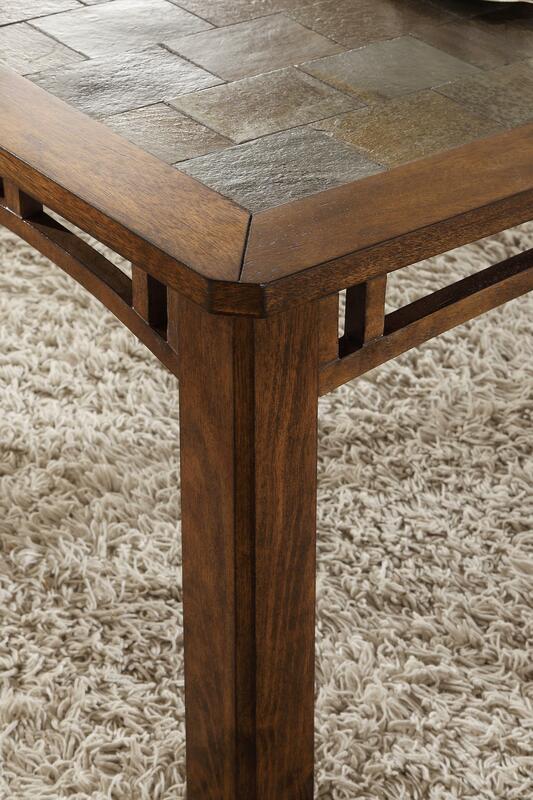 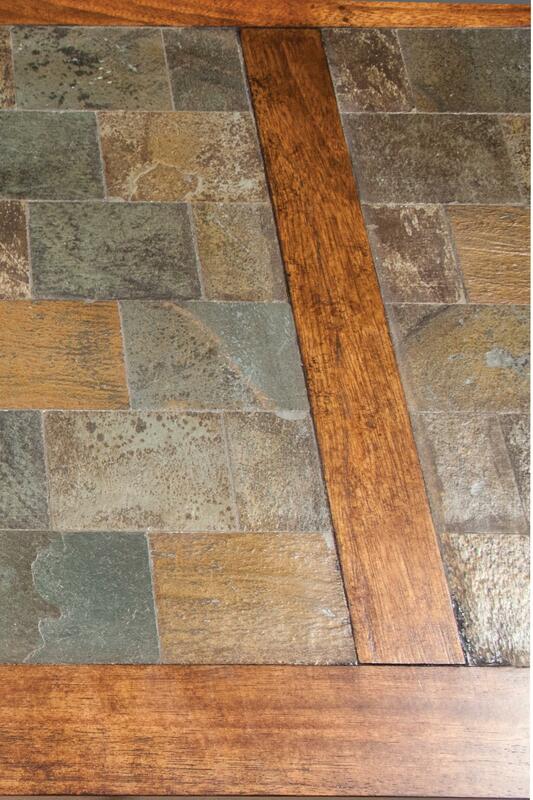 Each table features natural slate inserts on the table top adding a variety of color tones and texture. 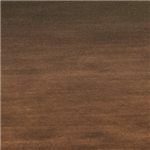 Constructed with hardwood solid and veneers, the collection is finished in a warm Sedona Burnished Oak complementing the slate tops. 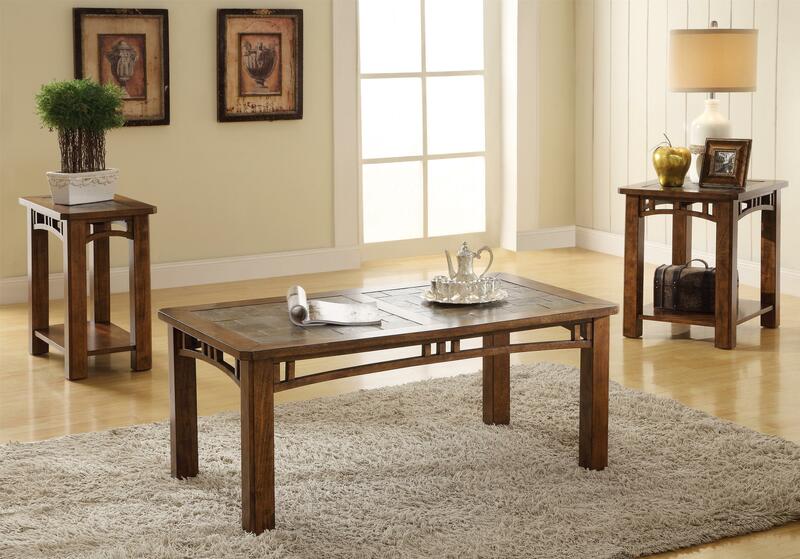 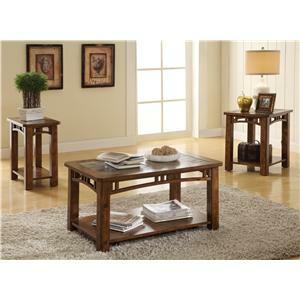 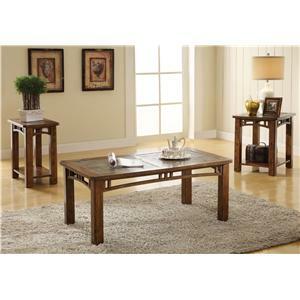 Fill your entire living with the Preston Collection and create a warm and inviting environment.